We come back from the summer holidays incorporating an automatic feeding inserter into our machinery park. 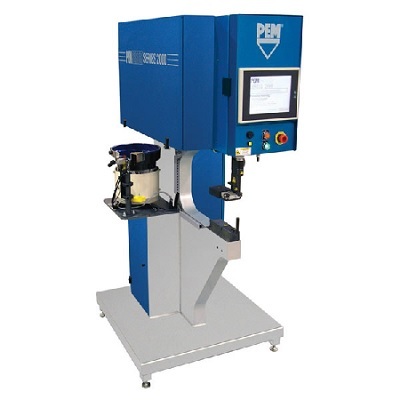 This hydropneumatic press has an adjustable insertion force ranging from 1.8 to 71.2 kn. With the automation of this productive process, COFINOX wants to improve efficiency and quality and meet the needs of our customers.